We're excited to feature the sweet new release by singer/songwriter and mum-of-two, Jessie Baylin! 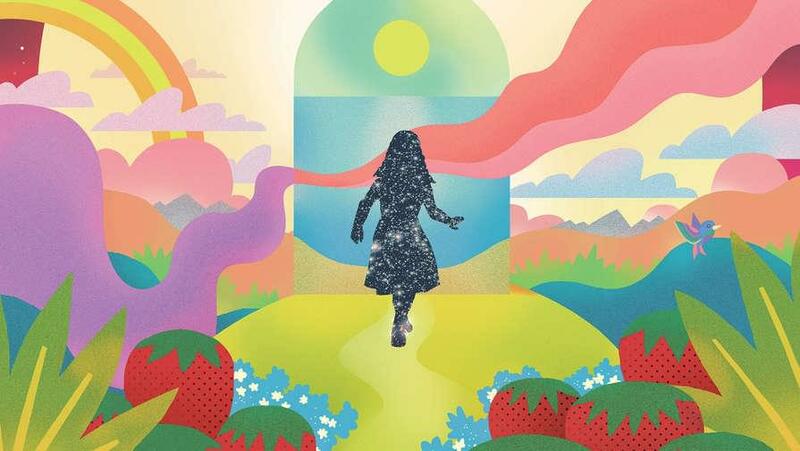 Her first children’s album, Strawberry Wind, is a realistic view of the world for kids. The whole fam will love the nostalgic title track, and there’s a call to keep dreaming in ‘I Am A Dreamer’. Plus you'll find an encouragement to kids and adults alike during hard times in ‘Magic of Your Mind’. Strawberry Wind is a wistful, yet honest release, inspired by Jessie’s own family life. Buy the album on Amazon. Want to win a copy? Enter at the Kinderling Facebook page.